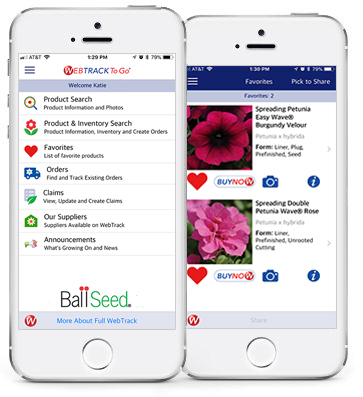 The Ball Seed WebTrack To Go® app lets you place orders on up-to-the-minute inventory, so you can truly manage your business on-the-go! 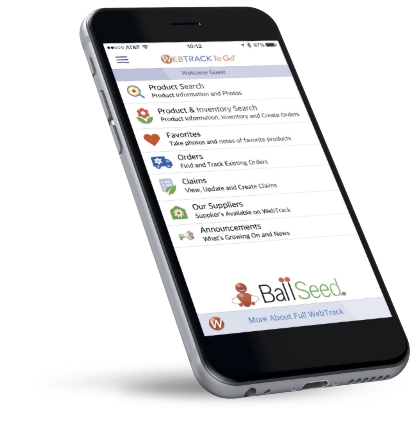 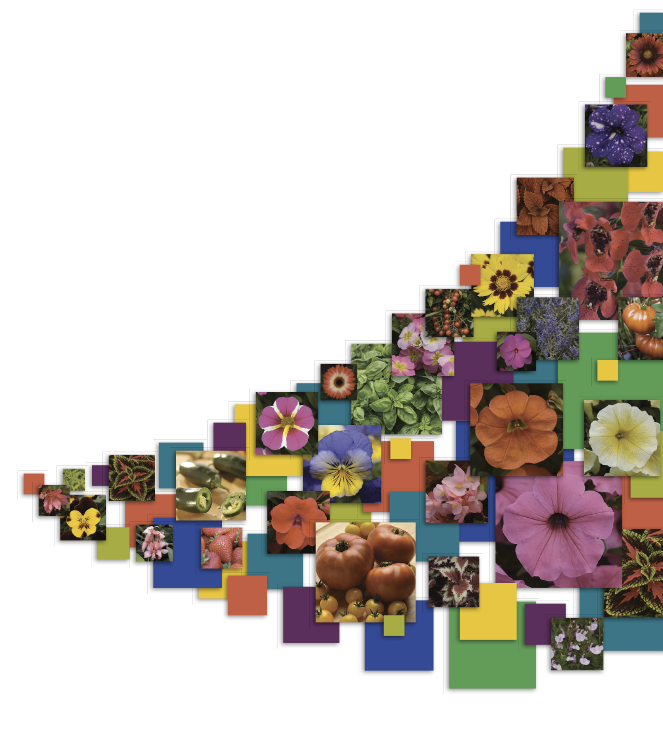 With Ball Seed WebTrack®, you have access to tens of thousands of products from more than 225 suppliers ... anywhere, anytime. 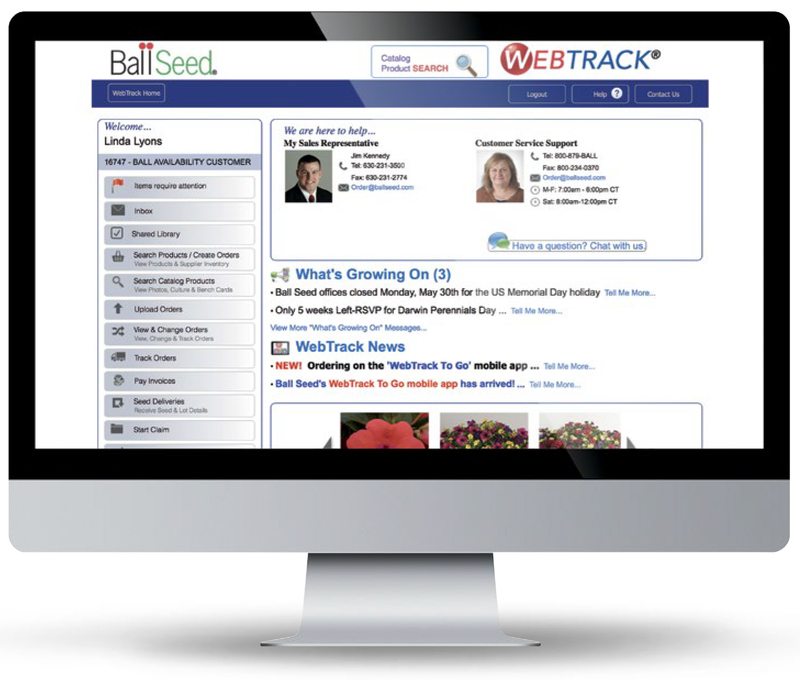 Access the full WebTrack experience at ballseed.com/webtrack and connect to the industry’s largest online seed and plant ordering source.